. 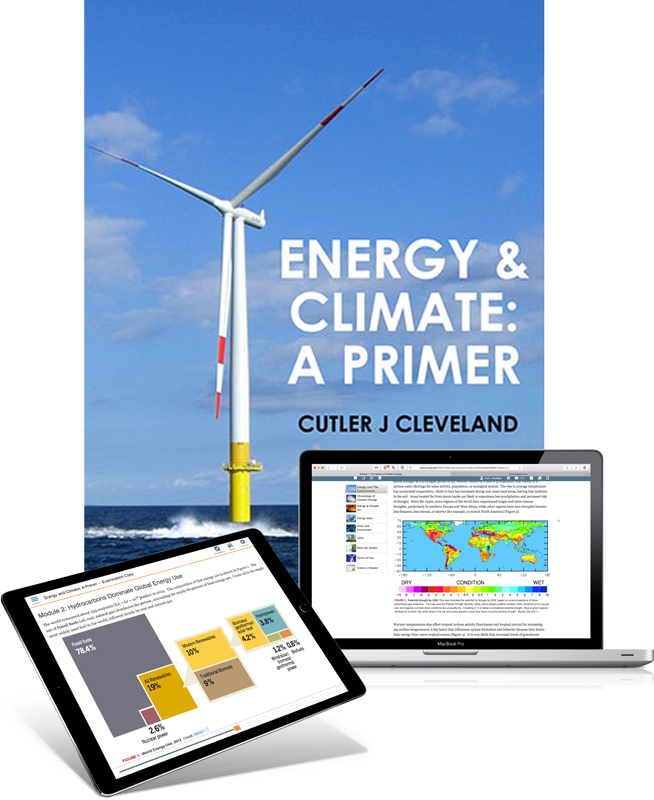 . . to use Energy & Climate: A Primer for your course.